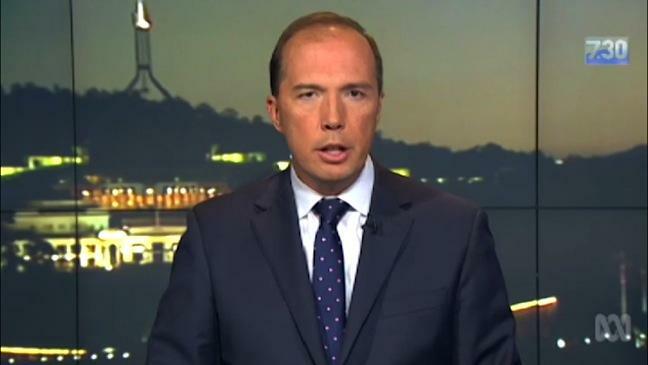 An aeronautical vessel containing the Australian Minister for Immigration, Peter Dutton has been forced to return to base after being denied permission to land by the Switzerland Secretariat for Immigration. Minister Dutton was due to land in Geneva today to participate in diplomatic talks about the ongoing Syrian refugee crisis but will now have to participate via Periscope. A spokesperson for the Secretariat said via a press release that they did not begrudge Mr Dutton for wanting attend the talks in person, but that they had to be mindful of not creating an incentive for Australian ministers to hop on planes and make the long journey from Canberra. ‹ Which Bachelor Contestant Is Also A Violent Jihadist?